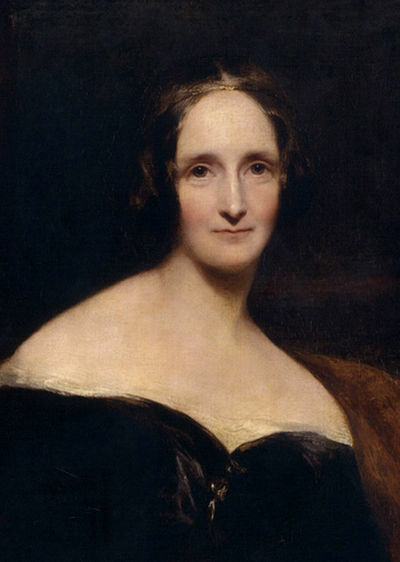 In her famous horror text, Frankenstein: The Modern Prometheus (1818), Mary Shelley uses Gothic conventions to effectively explore concerns at the fore of the Romantic period. The dangers of unchecked ambition and progress divorced from moral principle are two such concerns Shelley explores in such a way they become relevant to readers across time and space. The early nineteenth century was characterised by turbulent transformations in the social, political, industrial, academic and scientific arenas. Ahead of her contemporaries, Shelley recognised the potential dangers posed by these changes and the values to which they gave rise. In this context, Frankenstein is best understood as a commentary on the unprecedented ‘progress’ achieved by humankind and developments yet to come. Consequently, Frankenstein is often considered to be one of the first science fiction texts to ever be written. Shelley employs Romantic notions like the importance of emotion and the significance of the sublime to challenge Enlightenment values such those associated with the expansion of industrial capitalism and the scientific rationalisation of nature. Shelley suggests that, when divorced from principle, these may place humanity in new and difficult moral predicaments. Shelley develops this idea through the motif of the Promethean Legend. Victor Frankenstein, as ‘The Modern Prometheus’ rivals the power of the gods by artificially creating life for glory and recognition. 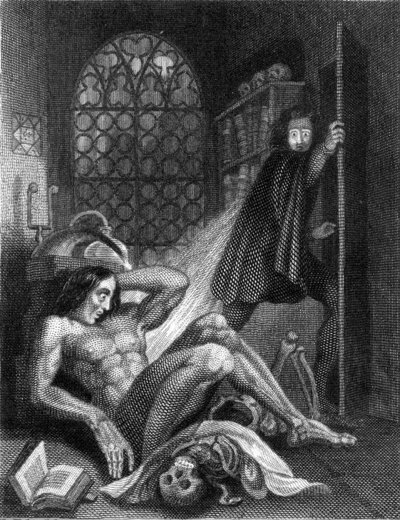 Unlike Prometheus however, Frankenstein is condemned to eternal suffering by the ‘demonical corpse to which had so miserably given life’. Shelley undergirds this idea through literary allusion to Milton’s Paradise Lost. Here, Shelley satirises Eve’s beauty with the creature’s hideous appearance. The creature’s loneliness and self-loathing result, as does his decision to seek vengeance on his doppelganger human creator by wreaking horror and havoc. Here Shelley’s message is clear – unchecked ambition and progress divorced from moral principle can unleash a fiend capable of destroying humanity. Whether that fiend is the work of human hands or humans themselves, Shelley’s message continues to have profound relevance for us as we teeter on the edges of controversial practices and investigations. This was the article I was going to write, so I'm glad someone did.